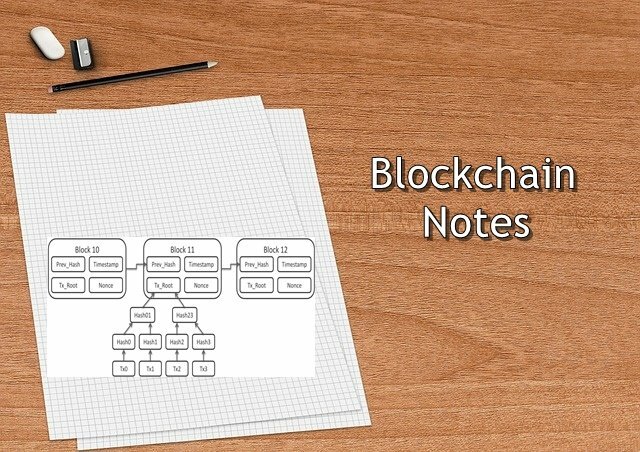 ✍ Blockchains are peer-to-peer distributed ledgers forged by consensus and can be combined with a system for 'smart contracts'. ✍ Smart contracts are computer programs that execute predefined actions when certain conditions within the system are met. ✍ Consensus algorithms are a key function of DLTs (Distributed ledger technologies) to form agreement as to the state of the network. ✍ In permissioned blockchains, a consortium of organizations are responsible for authenticating and controlling the participants in a blockchain. Data for a business process is being entered into many different databases along the lifecycle of the process.